Join Our Super Savers Club Today! 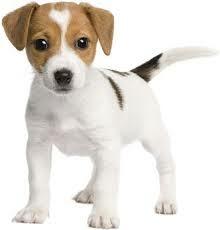 Dr. Sarah Wolfe holds a low cost vaccination clinic every Tuesday and Wednesday from 4:30pm to 6:00pm. Please stop by to see our beautiful brand NEW facility. We carry top quality foods and products at the lowest prices in town! Introducing our new Board and Trains. Board and trains are almost full starting the week of April 23rd, sign up today so you don't miss your spot! Stay tuned for next puppy class date to be announced. Stay tuned for the next Advanced Obedience Class date to be announced. while you are away. The staff is made up with experienced dog lovers that take pride in giving your poochie the best experience possible. But, don't take our word for it...Listen to the reviews from our current customers by clicking the video above or any of the testimonials to the right about their experience at Circle Kennel. Don't forget about our bathing and dog grooming services! We'll make sure your dog is professionally bathed and clipped to ensure your dog is happy and refreshed! We invite you to come and check us out. When it comes to boarding your dog, we know how important it is to you to rest assured your dog is being treated like family. 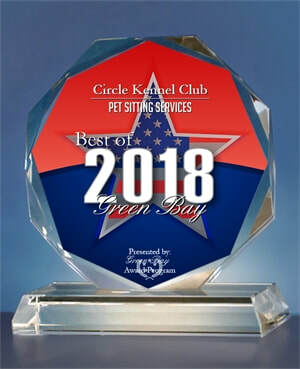 When it comes to Green Bay kennels, our customers consistently rate us as a five star facility for dog boarding. 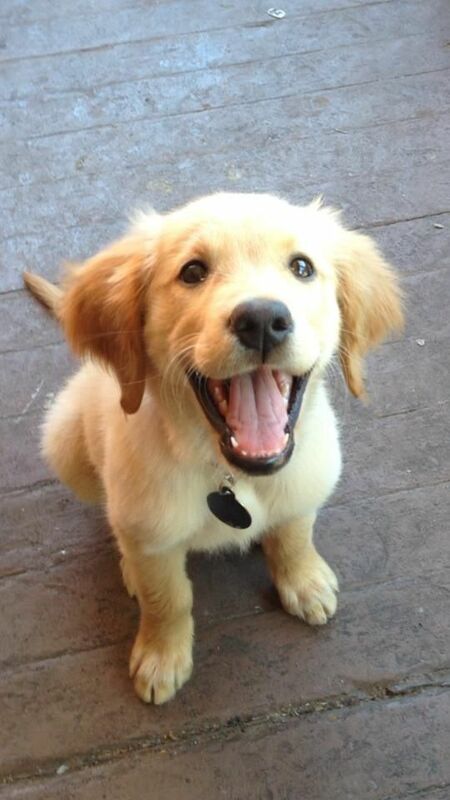 We'd love to have you and your dog join our family along with our many other happy customers! Easy access off Hwy 41 on to Waube Lane, turn right on Ridge road, go two block and a right on circle drive. Circle Kennel is the 3rd building on the left hand side. See our directions on the dog boarding page. Have another pet besides a dog? We also board cats, birds, bunnies, or other small animals. Find out more about our cats, birds and more pet boarding services! The ONLY Kennel in Green Bay to have a live stream web cam! 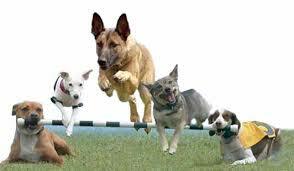 See your dogs playing and interacting with other dogs 24/7 via livestream anywhere you have internet access! There are currently 6 cameras set up in the daycare play areas. The outdoor area is now open on a day by day basis (depending on how much rain we get), we will be adding a camera there too soon. Below you will find 2 views of the main play area. Under the Doggy Daycare tab, you will find additional views of the playrooms. The catroom also has a live camera! To set up a reservation, please click the purple button below. You may need to set up client application first, then go back in and do a reservation request. Monday through Friday Daycare for only $50!That is a full day of fun for only $10.00 per day. Bath Special: Includes wash, dry, teeth cleaning, ear cleaning and nail trim for only $28! New to Circle Kennel Club? Mention that you saw our website and we will give you 25% off your first night! (First stay only). What's most important to you when deciding where to board your pet? 1. Safety of your pet. Circle Kennel only uses group play. matching up dogs with like personalities. Dogs are pack animals and will get aggressive if they feel threatened. Smaller groups mean safe animals. Most facilities that offer playtime use large group play. If they tell you its not a safety problem chances are there not being totally honest with you. 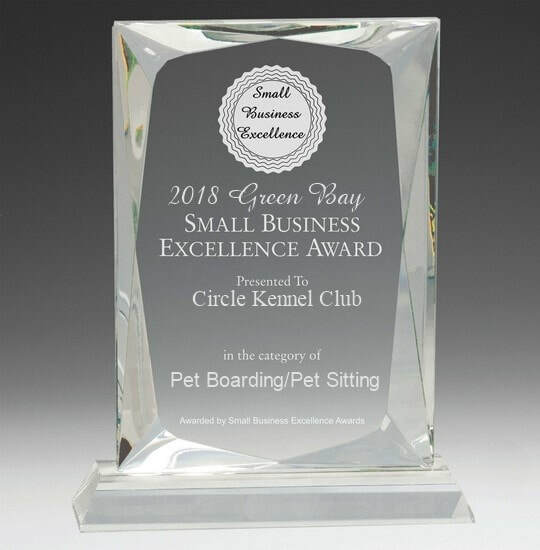 Circle Kennel has a standard of excellence in dog safety. No need to worry when you are away. Your dog is safe. Price guarantee. We will match any local competitor pricing for similar services and in most cases do better. Overnight stay with unlimited playtime at Circle Kennel is $26.00 per night. 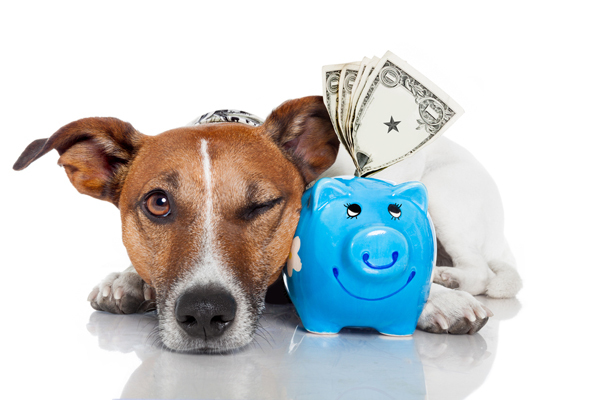 Overnight stay at other pet resorts on avg will run you $30.00 or more per night. Returning your dog to you just as happy and healthy as they came in is our pride. We hope to see you soon. 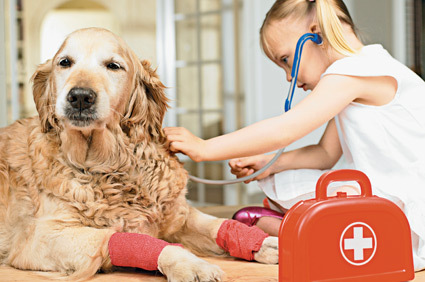 Circle Kennel would be honored to care for your pet. New Customers: Mention you saw our website and we will knock 25% off your first night stay!! We are so delighted to know our satisfied customers are spreading the word. If you have been to Circle Kennel Club, you are most welcome to leave us your feedback and share it with other pet lovers so they can experience the same as you and your pet.